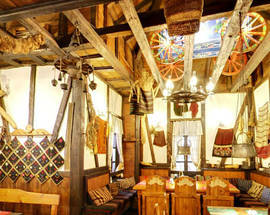 Traditional Bulgarian restaurant in a complex of restored 19th century houses close to the central station. 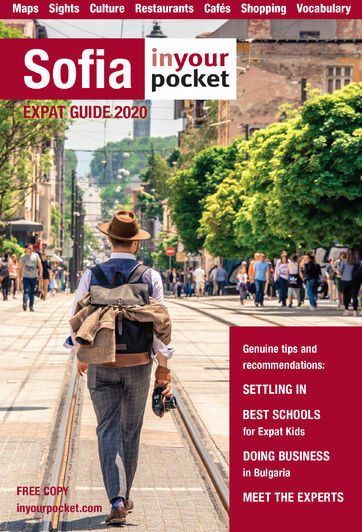 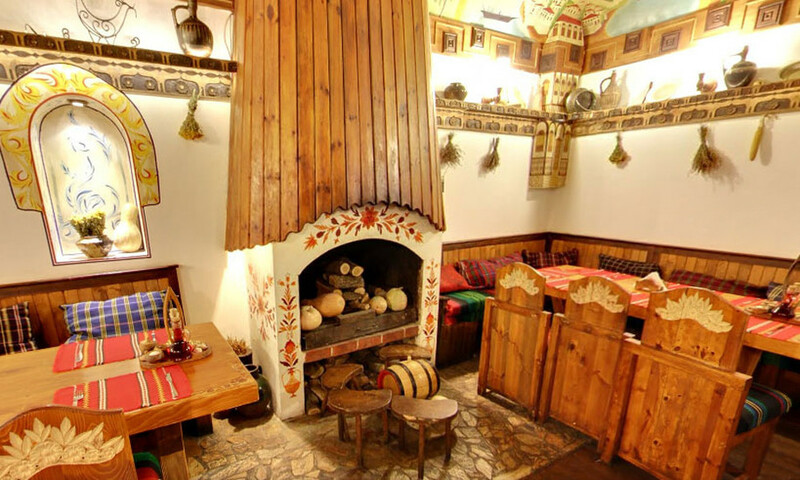 There are four themed houses named after the typical architectural styles in the beautiful towns of Bansko, Melnik, Zheravna and Koprishtitsa. 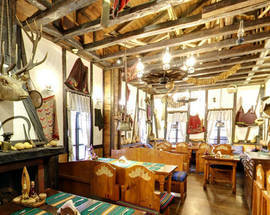 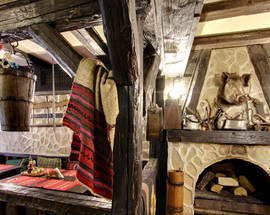 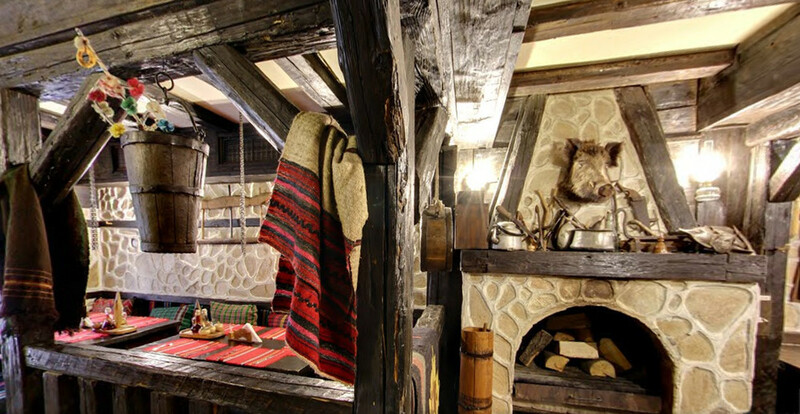 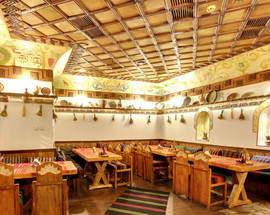 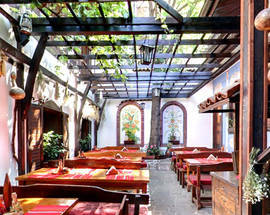 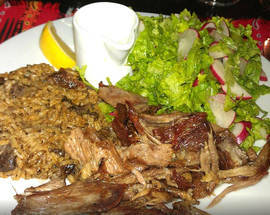 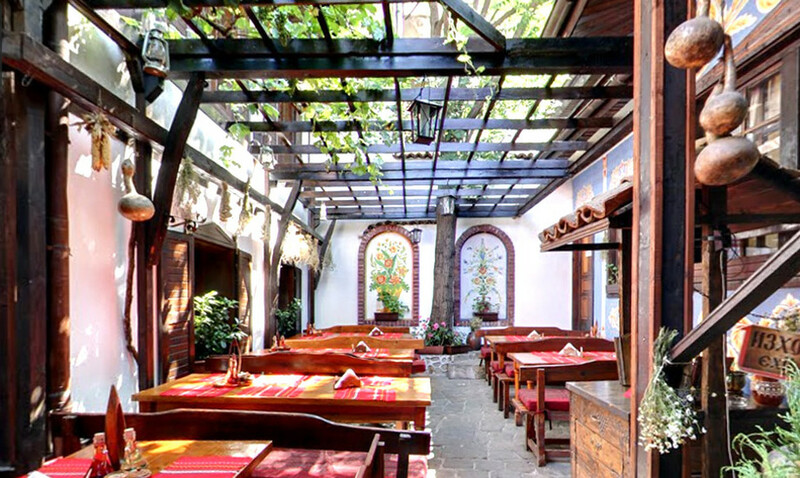 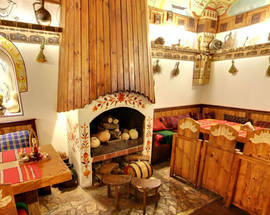 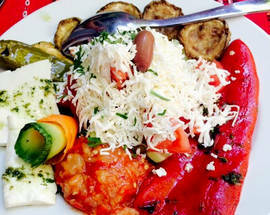 Traditional Bulgarian cuisine, open fireplace, courtyard and live music. 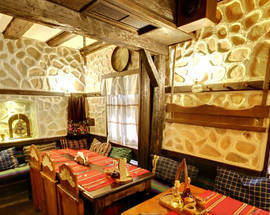 Bulgarian restaurant with traditional village decor right in the city centre. 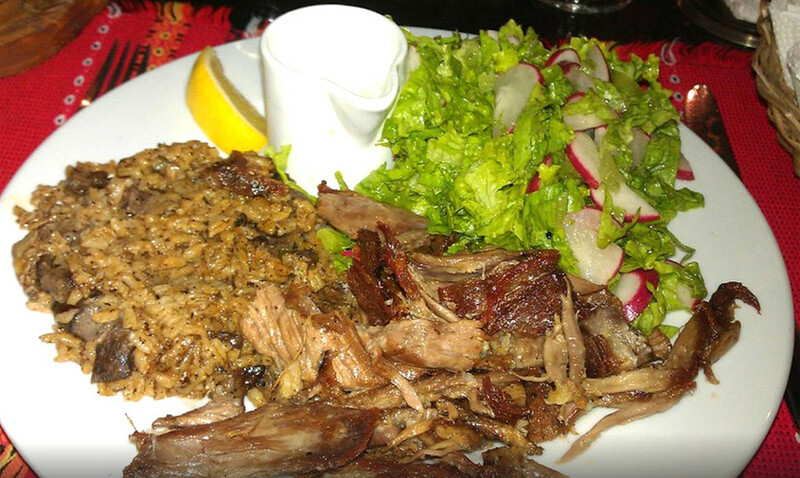 Large menu of national dishes: if you're in a group try the platters to share. 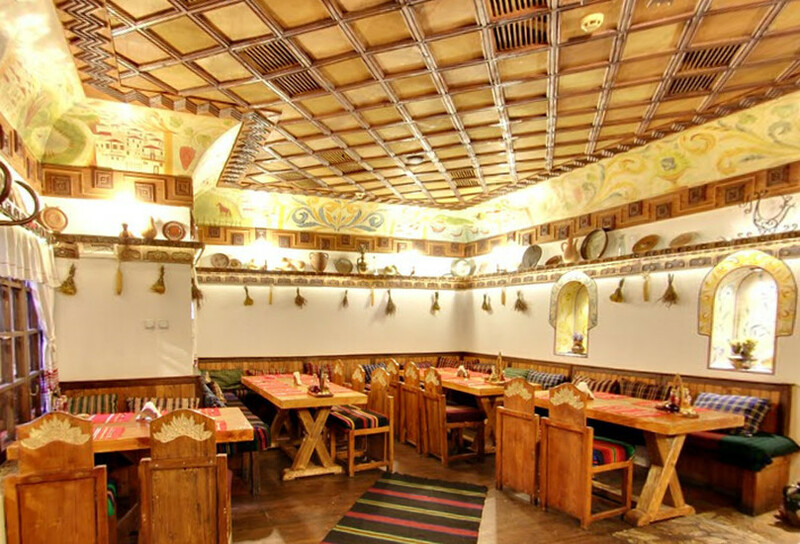 Live music makes for a lively atmosphere. 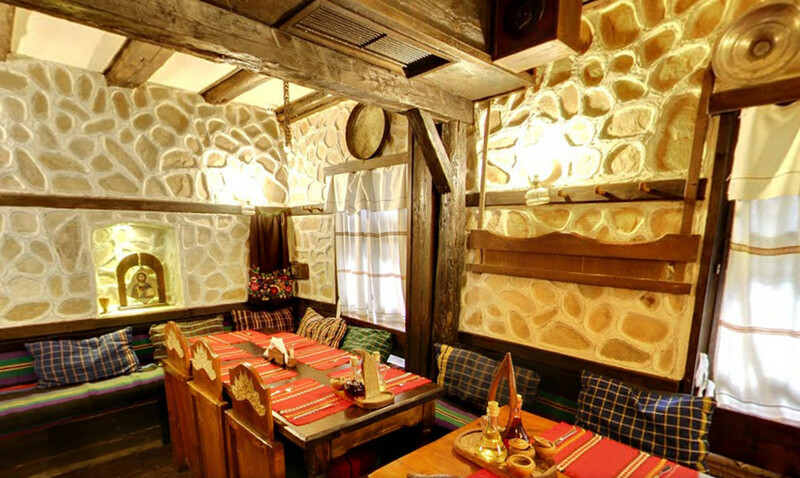 Do book a table at Hadjidraganovite kashti for an evening with delicious local fare in lovely surroundings! 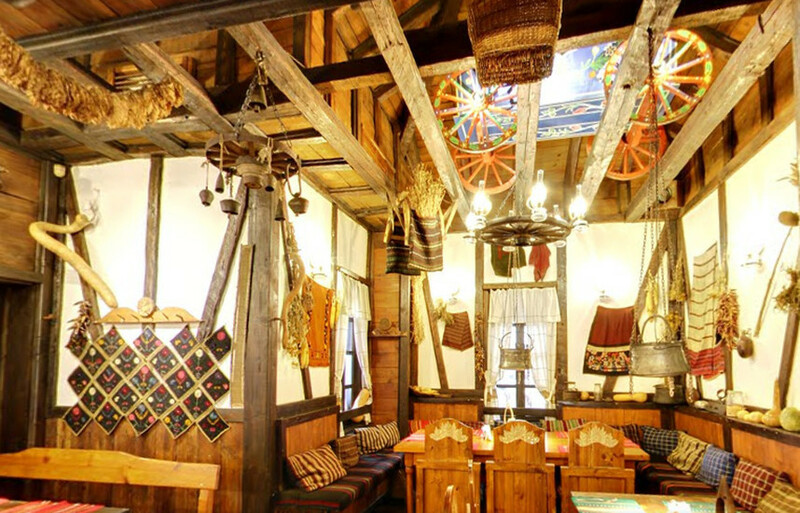 At dinner time there is a group of musicians to entertain the guests with Bulgarian folklore - but since the restaurant features few separate halls, music will not be overwhelming and there will be quiet moments, too. 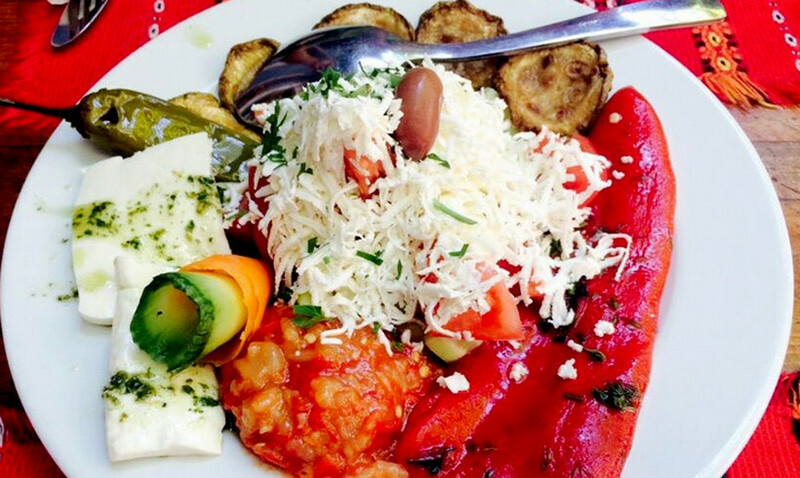 Food is great and ingredients are always fresh.